WARNING: Query could not be executed; Incorrect integer value: '' for column 'userid' at row 1 ( REPLACE INTO activeusers (ip, lastseen, userid) VALUES ('18.212.239.56', '1556014938', '') ). 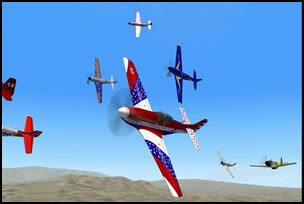 PROPS is now recruiting and training pilots for the next race season! Please excuse our dust as we get things freshened up around here.